Spring semester we’ve got a new high school intern joining us – Greta Gohring from Confier High School. Welcome to the lab! Joining us in the Spring semester will be Madeline Behr and Zachary Goldsmith! Both are undergraduates in the Chemical and Biological Engineering department. The Cash Lab is excited to welcome our new postdoc – Anne Galyean! Anne received her PhD from the Department of Environmental Sciences and Engineering at UNC Chapel Hill. During her PhD she collaborated on-site with NIST in Gaithersburg working to analytically understand the interactions of nanomaterials in the environment. 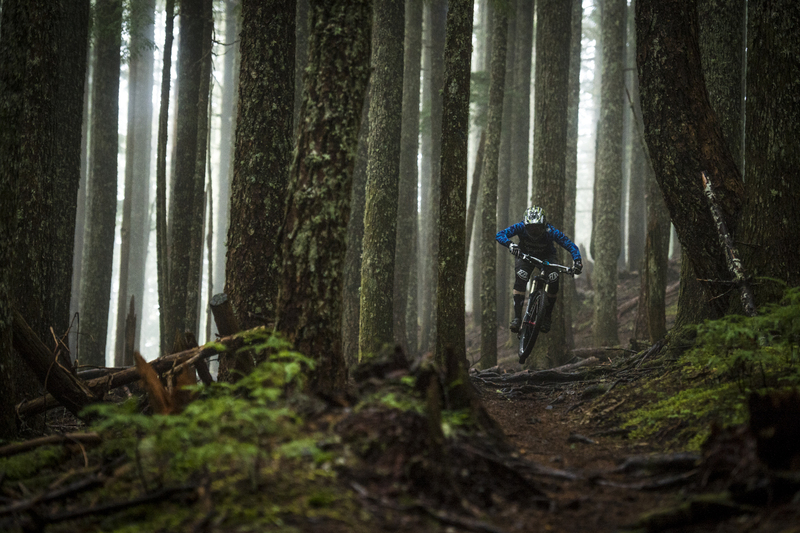 Anne is also a professional mountain biker — in all of the free time scientists have! 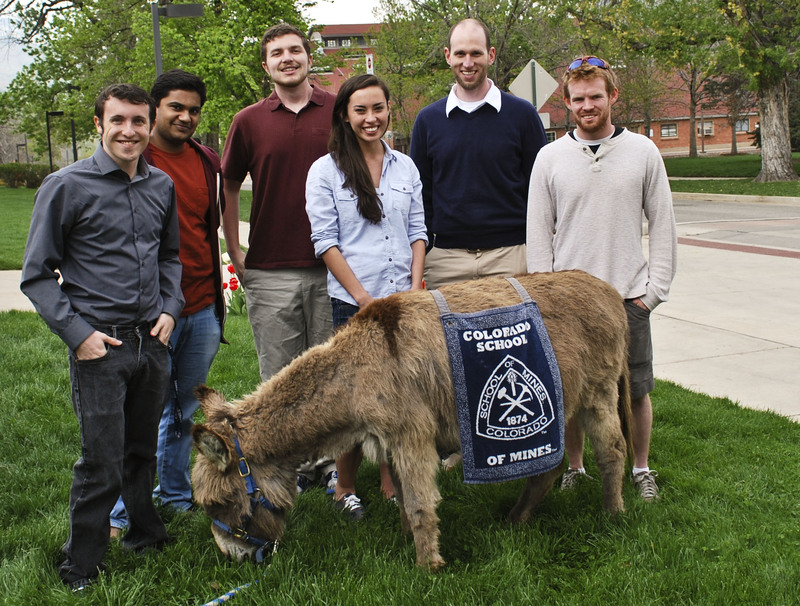 Our research group met the CSM mascot – Blaster the Burro! ACS Nano has published our paper on photoacoustic imaging of nanosensors for monitoring lithium. Welcome to the Cash Lab! The Cash Lab at Colorado School of Mines is officially started!